Your car’s engine air filter is a filter that blocks dirt and debris from getting into your Honda’s engine. It is a common part that needs regular replacement like you would replace a filter in an HVAC unit. It’s a repair that a lot of people perform at home however if you are unfamiliar with how to change your engine air filter it can be very easy to do it improperly. A professional can replace your engine air filter and also tell you when such replacements are necessary as the replacement needs for an engine air filter can vary depending on several factors. Your car’s filters, belts, and fluids need regular replacement and your engine filter is no different. Over time your car’s engine air filter becomes clogged with dirt and can also develop holes or tearing. This not only makes your engine less efficient it also prevents the blocking of harmful debris from entering and damaging your engine. 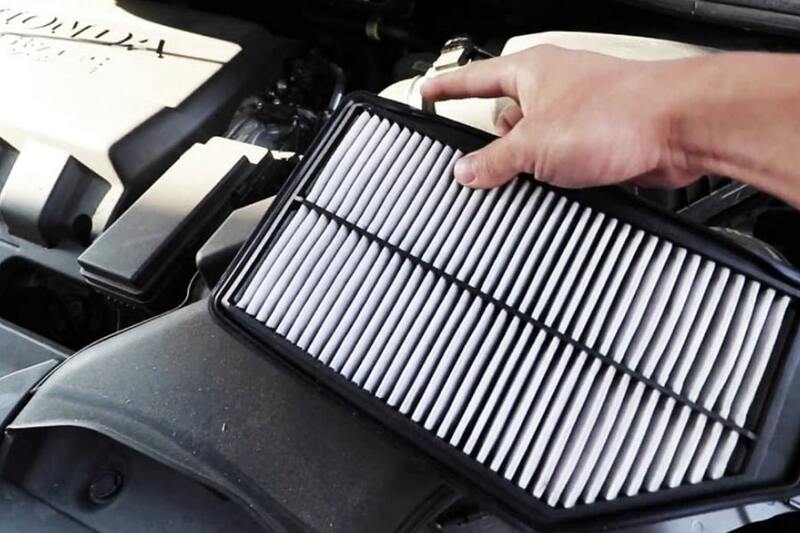 Over time a dirty engine air filter can cause damage to your car’s engine. If ignored entirely the filter itself can completely fail to allow dirt and other types of road debris into your engine and damaging important parts such as the cylinders. This can lead to costly repairs and greatly reduce your engine’s lifespan. In general, you should have your car’s engine air filter replaced every 15,000 to 30,000 miles. However, it is important to note your environment can reduce your engine air filter lifespan If you live in a dusty area, for example, your engine air filter is unlikely to last a full 30,000 miles. When replacing your engine air filter finding a trustworthy and skilled mechanic key as the need to replace your filter is often up to your mechanic’s discretion. LaFontaine Honda knows when your Honda’s engine air filter needs replacing and will provide the best service for your automobile. 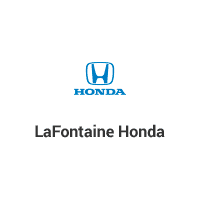 LaFontaine Honda provides regular maintenance services for all Honda makes and models by certified technicians in state-of-the-art repair facilities. In addition to their pricing guarantee, LaFontaine Honda provides OEM parts with a labor guarantee, a multi-point vehicle inspection, and honors all competitor coupons you may have. LaFontaine Honda severs the greater Wayne County, and surrounding cities of Taylor, Detroit, and Westland.